The partners in Advanced Rotors discovered a way to make it big by thinking small. Their family-owned company, started by David Watson, Danny Daily and Nick Klosowsky, would grow by concentrating on repairing the rotors and stators inside electric motors and not the motors themselves. This would give them the opportunity to build a customer base of existing electric motor repair shops already providing repair services to utility and industrial manufacturing plants throughout North America. They would be complementing their services instead of competing with them by offering faster and more responsive service. Advanced Rotors soon discovered that banks didn’t get their concept of success through specialization. Though banks presented themselves as friendly to small business, they were more interested in big money. 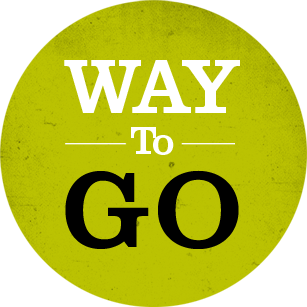 After disappointing relationships with two banks, one of the partners suggested they approach Merchants Bank. Merchants Bank, seeing the potential in their specialized approach, began a long relationship with Advanced Rotors that continues to grow. Starting with a plant in Warrior, they expanded to Cullman, and then to an 11-acre site in Hanceville where their business has gone through four expansions since 2007. 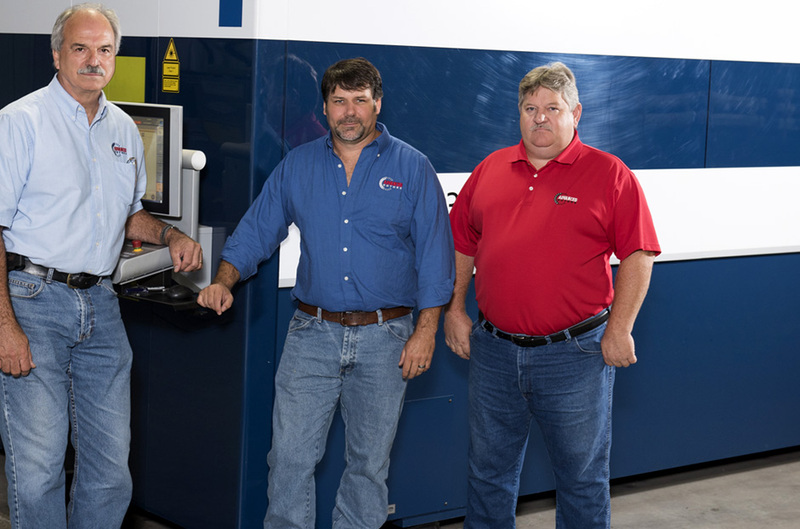 In 2013, they were the first in the country to employ the newest technology in fiber-optic laser cutting machines that could cut steel into more accurate customized shapes, making them even more valuable to their customers. Advanced Rotors has also revved up life in their communities, supporting local vendors from steel and metal suppliers to gas stations, plus they have hired 40 employees. They say now they would never switch banks. Merchants Bank’s local lenders don’t just make profits; they make believers out of the business owners who are making communities grow.